A binding international legal instrument in the field of nature conservation, which covers most of the natural heritage of the European continent and extends to some States of Africa. It aims to conserve wild flora and fauna and their natural habitats and to promote European co-operation in that field. The Convention places a particular importance on the need to protect endangered natural habitats and endangered vulnerable species, including migratory species. It was signed in 1979 and entered into force in 1982. Council of Europe (2014). Nature. 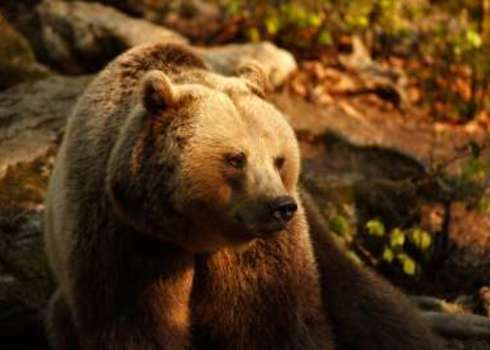 Convention on the conservation of European wildlife and natural habitats.